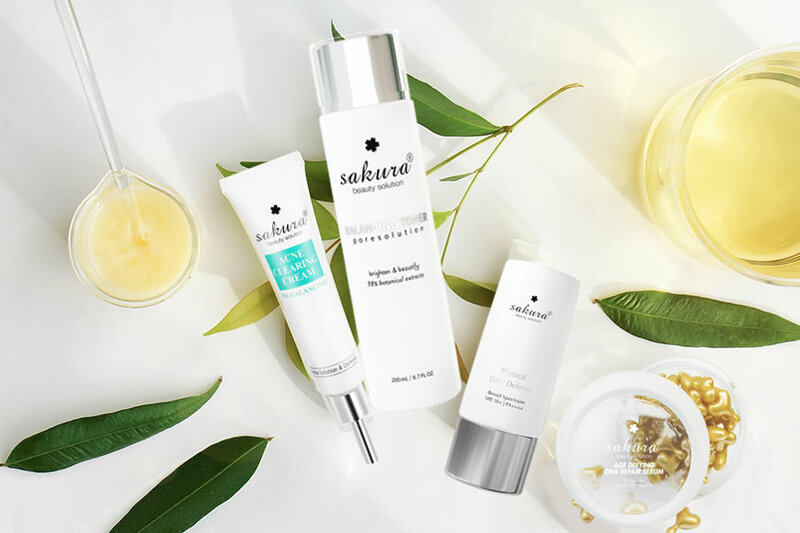 Sakura Beauty would like to share some common ideas about expiration on some skincare and cosmetic products could be a reference for users. General, skincare products will be safe to use within 3 years after manufacturing date. On our Sakura label, we usually use MFG which stands for Manufacturing Date. Most of our products are manufactured in Japan where we have to follow the rules of Ministry of Health, Labor, and Welfare of Japan, skincare products will be expired 3 years after manufacturing date. We follow the way of writing in Japan with the year / YY first, Month/MM, and Date/DD. Sakura Sun Cream are going to be expired 3 years from MFG – manufacturing date. Usually, Sun Cream is safe to use after opening like 12 months to 24 months. However, you should check the MFD or expiration date before using if you don’t remember when you opened. Using products like Mascara, you need to discard the mascara after 3 to 4 months from the date you opened. Our vision, or eyes is very sensitive area. We need to be more cautious not to use any mascara opened so long on eyes area. For eye cream, we advise our customers to use only 6 to 12 months since open. We advise our customers to use 1 year or 12 months since opening. It also depends on how you keep your products. If you keep in cool place, you can use longer than the length of 12 months. We advise our customers to use the products of Sakura Clearing Gel 6 months since opened. You should store the product in cool place to keep the product safer to use.